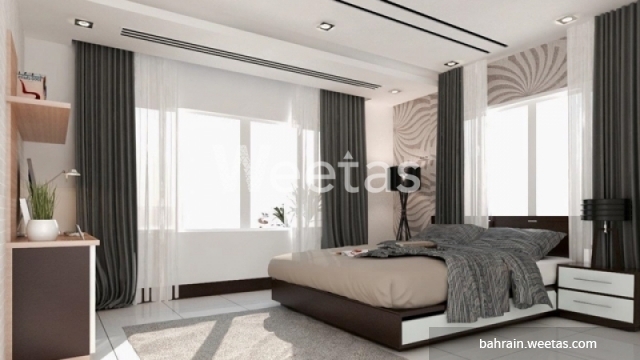 Two bedroom apartment in a new residential tower currently under construction in the kingdom of Bahrain. 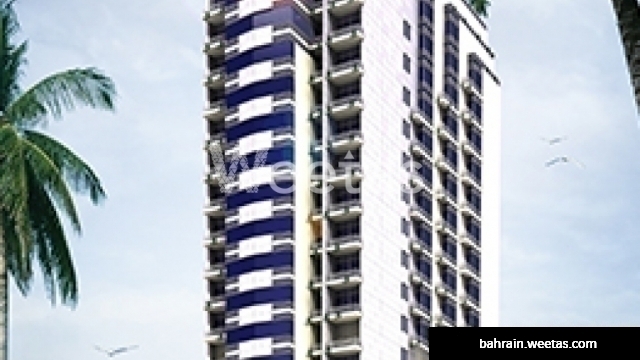 The apartment contains various amenities and includes 2 bedrooms, 2 bathrooms, 1 kitchen, and 1 balcony. It overlooks a dazzling view of the sea and has many amenities including swimming pool, sauna, steam bath, fitness gym, and many other. 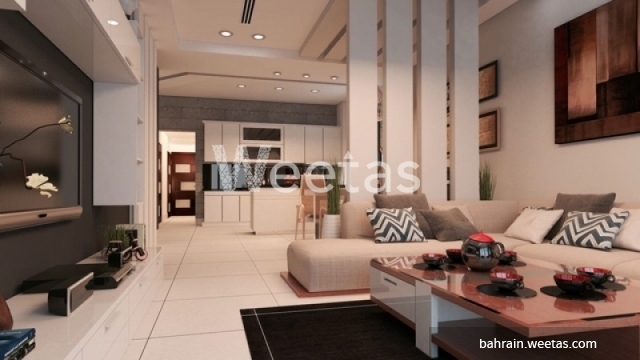 This property costs 21.5% less than the average 2 Bedrooms Apartments in Juffair area.